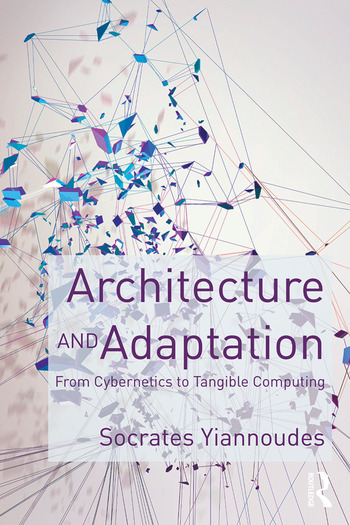 Socrates Yiannoudes is a Lecturer at the School of Architectural Engineering, Technical University of Crete, Greece. He teaches Architectural Design and Digital Technologies, theory and practice, at undergraduate and postgraduate level. His research interests include digital culture and architecture as well as the application of science and technology studies in architectural research.